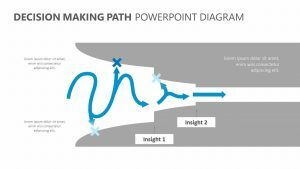 The Sankey Diagram For PowerPoint allows you to illustrate the flow quantity of the primary energy that is able to flow into a factory. 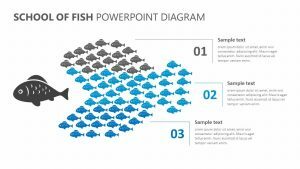 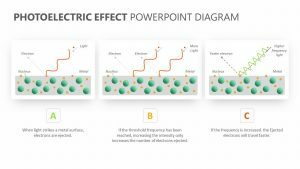 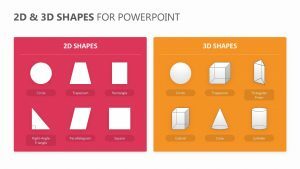 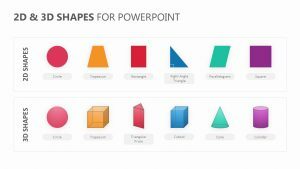 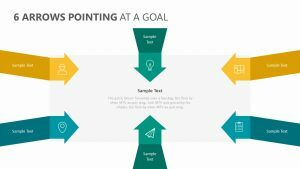 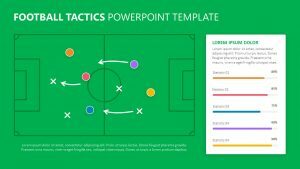 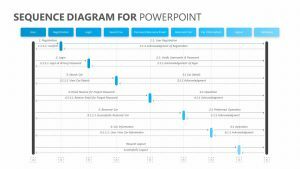 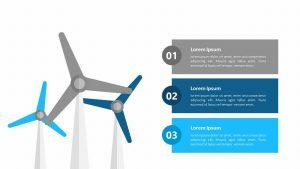 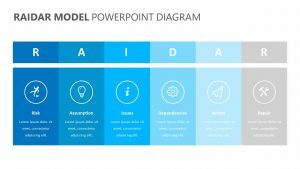 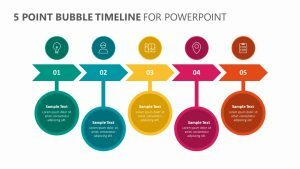 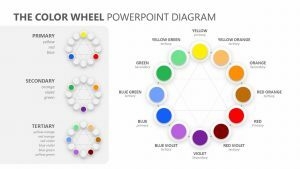 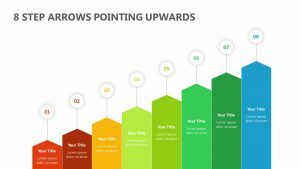 With this Sankey Diagram For PowerPoint, you get three fully editable slides that will allow you to choose your own colors, icons and texts to suit your presentation. 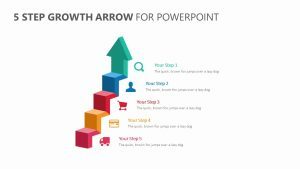 On this diagram, there is plenty of room for you to adjust the thickness of the lines as you need to detail this diagram properly. 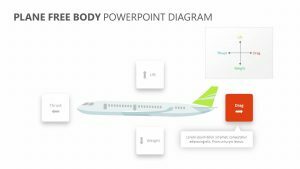 Above and below it are spaces for you to input text to label the diagram, as well as to the side.